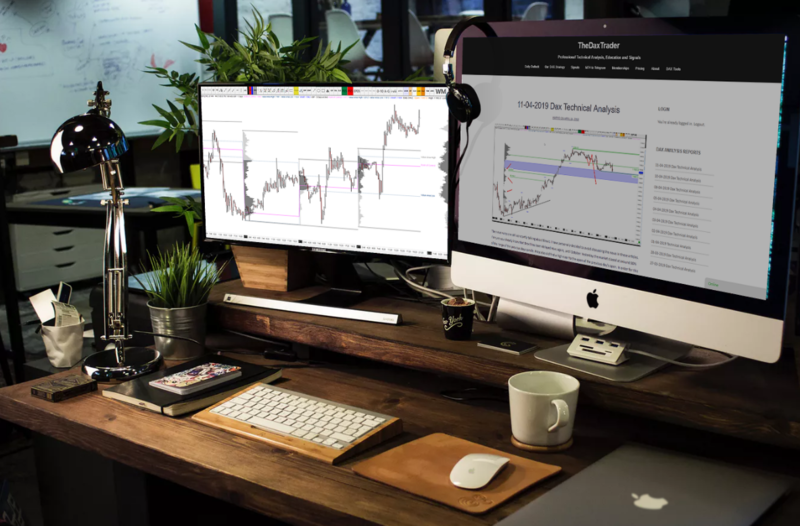 We are a team of traders specialising in the German DAX, FTSE and forex and share our trades as live trading signals. 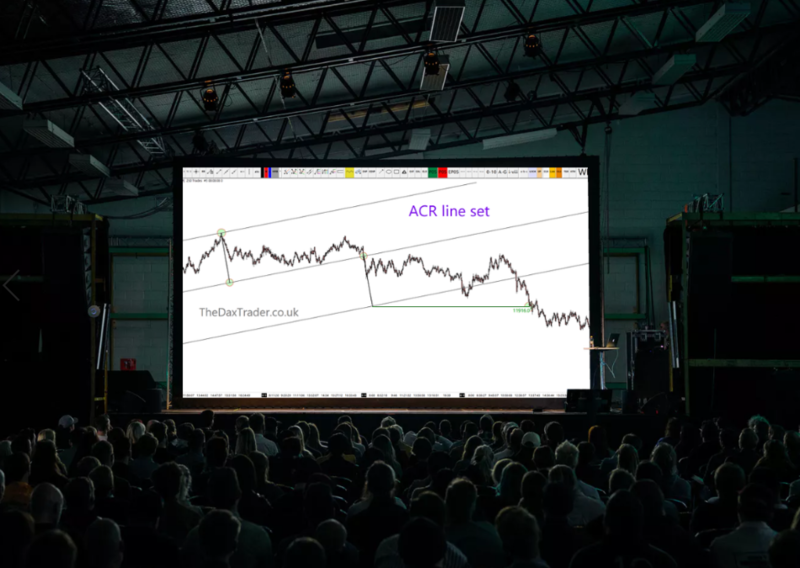 Join our signals plan to look over our shoulders and receive the trades that we are taking. With over 15 years experience working in the financial markets, our trades are based on solid analysis and excellent statistical understanding of our strategy. Our clients join us for many different reasons. Some are beginner traders looking to copy us and go on to do very well by developing our strategy for themselves. Some are experienced traders looking for confirmation of their own ideas and enjoy bouncing ideas around with us and creating systems together. Whatever the reason for joining, our clients enjoy the service and regularly continue their membership. Following our trades is only the beginning. If you are serious about developing into a funded money-manager, then consider our trader development program. We believe that trading is a numbers game based on statistics and probability. We have extensively tested and analysed our strategy and know it has a statistical edge. So we trade it. Our trading philosophy is very simple "cut the losers short and let the winners run". It's normally much easier to say this than to do it, but we are disciplined and understand that a stop loss is a cost of business. We rarely risk more than 1% of our capital on any trade and by using this bankroll management technique, the strategy will scale with us as our account balance grows. We aim for 5-8% growth a month. 3-5 index signals per day. 6-8 forex signals per day. Subscribe today to one of our 3, 6 or 12-month packages and get a significant discount from the usual rate. Alternatively, you can pay monthly using PayPal or secure card payment (recurring subscription).